Integrated HR modules to maximise your HR management efficiency. Keep track of employees’ attendance with state-of-art biometric clock machine or mobile apps. Empower your employees with more DIY. For SMEs of all sizes to keep track of their labour force, payroll, leave and HR data. Matches planned schedule with staff actual clock in via biometric or mobile app. For SMEs in wholesale trade. Manage staff movement, planned schedule, attendance tracking, payroll and leave. With 70% savings, every SME has the reasons to Insist on Quality. Get a $100 Takashimaya Vouchers! 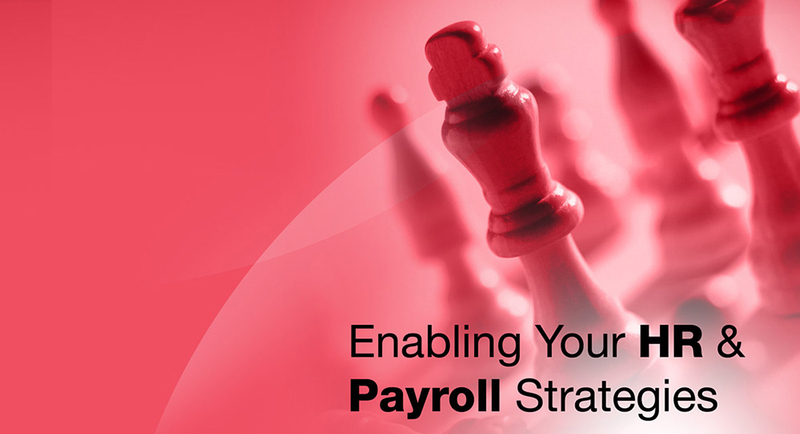 Whyze Solutions is a HR & Payroll Solution provider based in Singapore. By leveraging on the latest technology, Whyze Solutions continues to help companies focus on their business, while we take care of the human resource solutions. 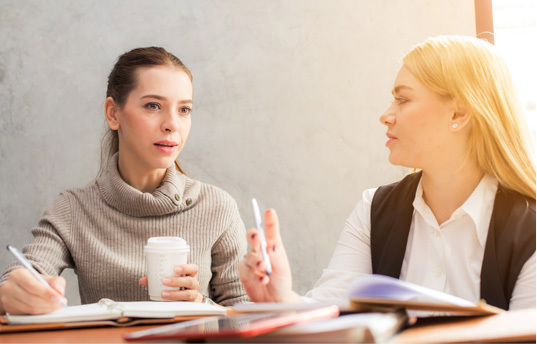 Throughout the years of being the One-Stop service provider for HR & Payroll matters, our team is uniquely positioned to deliver value for the small and medium markets. 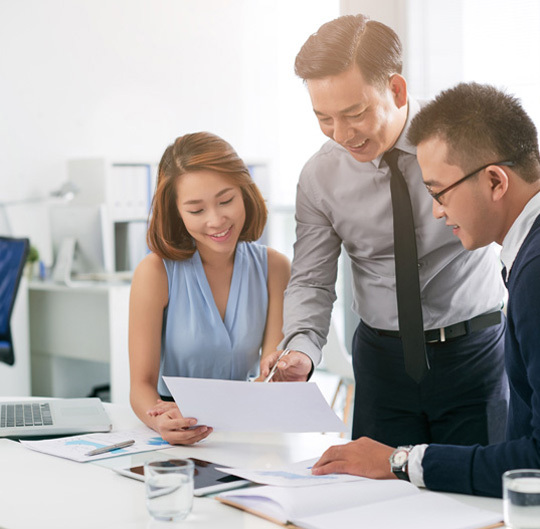 The reason for our success is that we understand the challenges of SMEs in Singapore, and their need for fast turnaround time in project implementation and subsequent support. With Whyze Solutions, you can be assured of a team that is nimble to changes, flexible in solutions and always strive to speak your language. © Whyze Solutions Pte Ltd. All Rights Reserved.